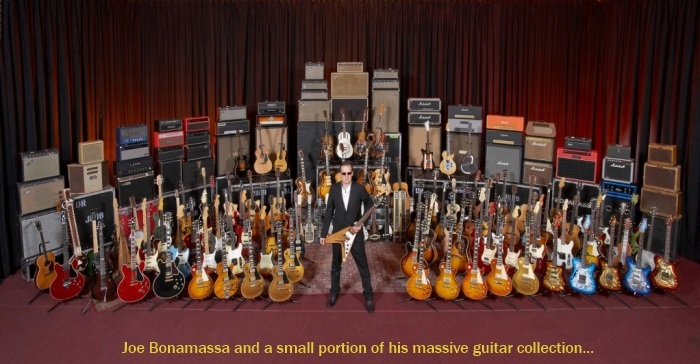 Guitar Aficionado Magazine recently published a feature story on the legendary shop. 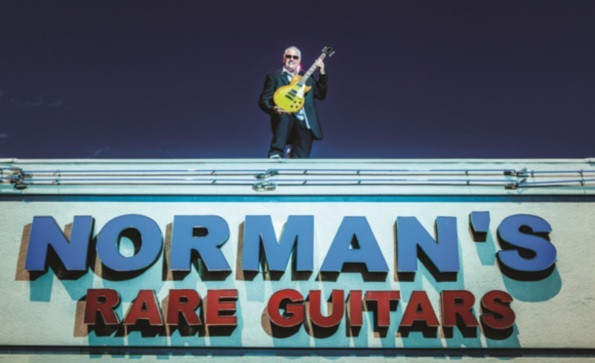 Norm Harris—the Norman of Norman’s Rare Guitars—could have located his store a dozen or so miles southeast in Hollywood or Beverly Hills. Instead, he’s stayed in the relative quiet of the San Fernando Valley since February 1975, when he opened his first storefront shop in Reseda. “A lot of well-known musicians seek us out because the store is a destination shop that’s far off the beaten path,” Harris says. 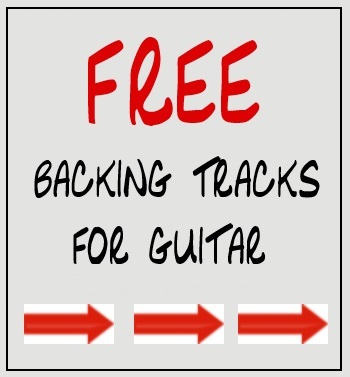 “This isn’t like the Hollywood ‘guitar row’ stores on Sunset Boulevard, where tourists or average walk-by customers constantly drop in to gawk at the instruments. Celebrities like Robert Pattinson and Hugh Laurie come here to buy instruments because there aren’t any paparazzi hanging around to bother them.” As most customers have to know about the store to find it, Norman’s Rare Guitars has maintained a musician-friendly environment where customers can try instruments without any pressure to purchase and casually chat about any of the 2,000 or so instruments in the store’s inventory. Read the rest of the story by [CLICKING HERE]. TITANIC GUITARS Launch Worldwide at NAMM Show!